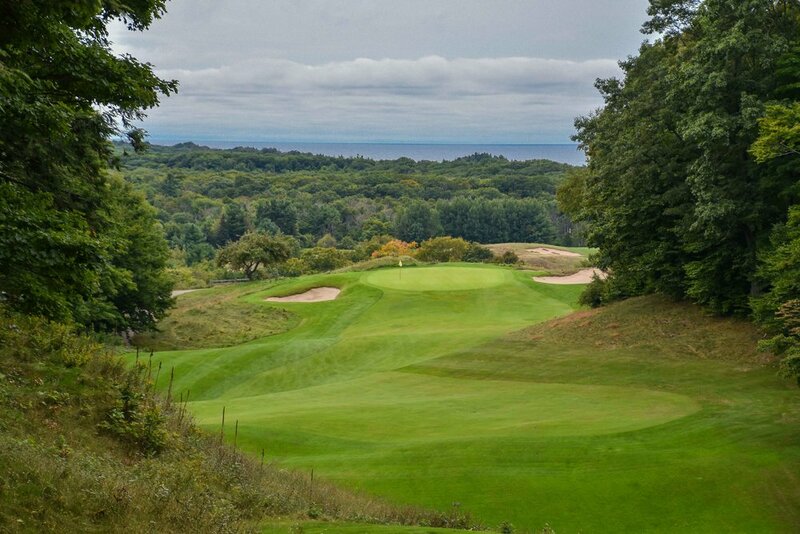 Golf Digest: America's Top 100 Golf Courses — PJKoenig Golf Photography PJKoenig Golf Photography - Golf Photos For Those Who Love The Game. The 17th at Cypress point. The 17th hole at Crystal Downs.